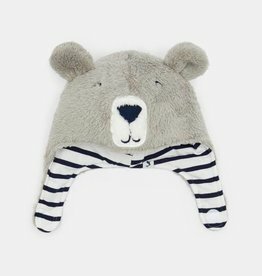 Staying warm and cozy shouldn’t be this cute! 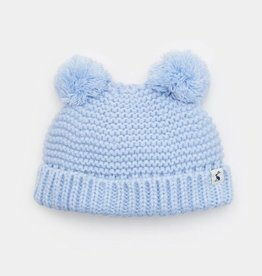 Crafted from a super soft fabric, this cute-as-can-be hat comes with two pom poms for double the fun! Keep little fingers warm with Joules' paw print mittens!